The most cherished film by Charlie Chaplin (Modern Times) is also his ultimate Little Tramp chronicle. The writer-director-star achieved new levels of grace, in both physical comedy and dramatic poignancy, with this silent tale of a lovable vagrant falling for a young blind woman who sells flowers on the street (a magical Virginia Cherrill) and mistakes him for a millionaire. Though this Depression-era smash was made after the advent of sound, Chaplin remained steadfast in his love for the expressive beauty of the pre-talkie form. 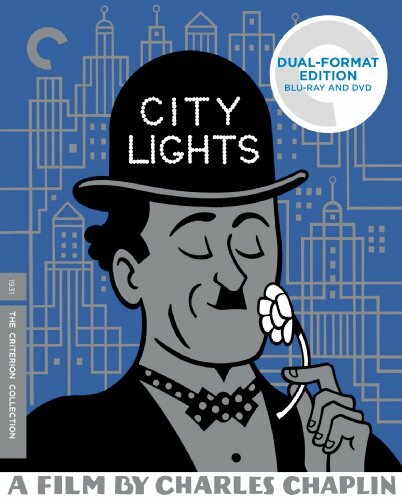 The result was the epitome of his art and the crowning achievement of silent comedy.